Critically acclaimed, award-winning biography of CS Lewis, JRR Tolkien and the brilliant group of writers to come out of Oxford during the Second World War. C.S. Lewis, J.R.R. Tolkien and their friends were a regular feature of the Oxford scenery in the years during and after the Second World War. They drank beer on Tuesdays at the "Bird and Baby", and on Thursday nights they met in Lewis' Magdalen College rooms to read aloud from the books they were writing; jokingly they called themselves "The Inklings". C.S. Lewis and J.R.R. Tolkien first introduced "The Screwtape Letters" and "The Lord of the Rings" to an audience in this company and Charles Williams, poet and writer of super-natural thrillers, was another prominent member of the group. Humphrey Carpenter, who wrote the acclaimed biography of J.R.R. Tolkien, draws upon unpublished letters and diaries, to which he was given special access, in this engrossing story. The Inklings: C. S. Lewis, J. R. R. Tolkien and Their Friends by Humphrey Carpenter was published by HarperCollins in January 2006 and is our 3769th best seller. The ISBN for The Inklings: C. S. Lewis, J. R. R. Tolkien and Their Friends is 9780007748693. In a University was a room. Not a dusty room but one where some of the greatest literary minds of the Twentieth century met, talked and discussed each others works. From that room came such best sellers as The Lord of the Rings and the Narnia Chronciles. This room was the home of C.S. Lewis and the group that met, both here and in a local pub, was called the Inklings. The other world famous member was J.R.R. Tolkein, but the others were of equal literary and academic standing. In this book Humphrey Carpenter introduces the reader to the wider body with a specific focus on Charles Williams. For those interested in the history of British fiction between the wars, or fans of Lewis and Tolkein, this book would be a wonderful addition to their library as such characters as Dorothy L Sayers pop up as visitors to an Inkling. This book is both well researched and a joy to read. Got a question? No problem! 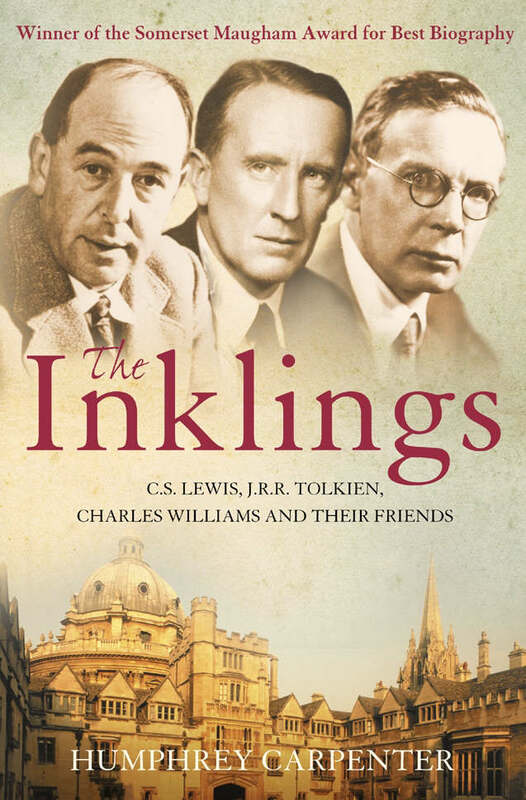 Just click here to ask us about The Inklings: C. S. Lewis, J. R. R. Tolkien and Their Friends.